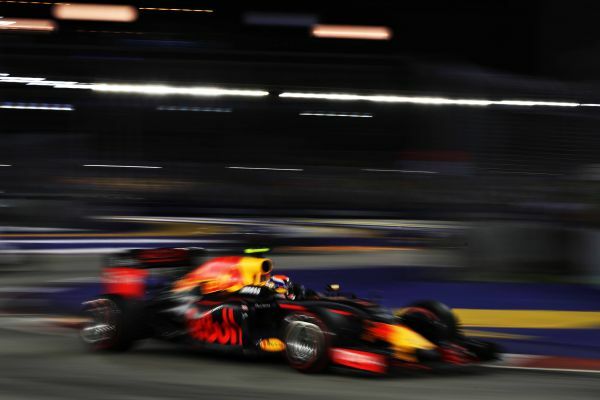 Daniel Ricciardo picked up another podium this season for Red Bull Racing as he maintained his qualifying pace in the race to split the two Mercedes at the Singapore GP. 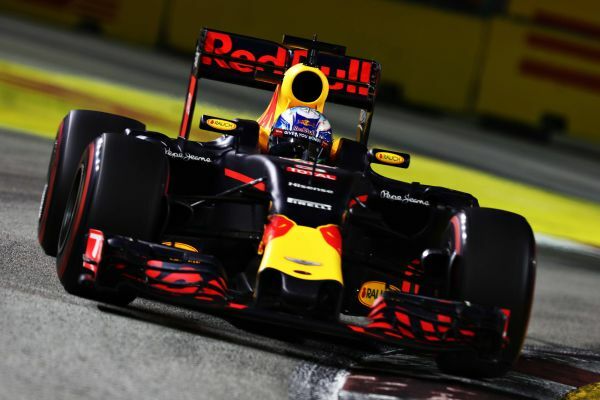 Nico Rosberg finished first to regain the 2016 championship lead with Lewis Hamilton third, while Max Verstappen will be disappointed after slipping to sixth. “It was close today. We did everything we could and I thought it was pretty much a perfect race. The only thing that would have been better was to get Nico at the start. It’s not a nice feeling to hear that, so I was just trying to keep on pushing and keep the crowd entertained. I pushed so much at the end with that supersoft and really tried to do something but it wasn’t close enough. “I had a bad start, it wasn’t as bad as Monza but it wasn’t good, which is disappointing. I had a lot of wheel spin and then with Hulkenberg spinning in front of me, I had to brake even more which compromised my whole start. I got stuck behind slower cars in front of me and after three or four laps you lose the advantage and it completely destroys the tyres. I had some pretty intense battles which I enjoy but it’s tricky to pass here, so you do get a bit stuck. Dani and I fought quite hard, but we didn’t touch so that’s always a positive. I like overtaking, but I wasn’t fighting for a position that I would have liked so it’s not as much fun. 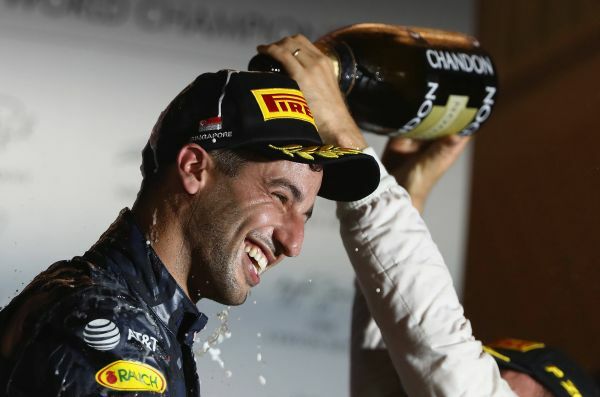 “A really exciting finish to a long and hard grand prix. Tyres and strategy were always going to be key to today and in the end opting to go to a three stop strategy with the tyres that we saved from earlier in the weekend brought Daniel tantalisingly close to Nico. Lewis triggered the final round of pit stops with Kimi covering him and then us in turn covering Kimi. That gave Daniel roughly 27 seconds to hunt down Nico who did a good job to manage his pace to the end but Daniel drove an outstanding race to finish 0.5 seconds behind him, splitting the two Mercedes. Unfortunately for Max we had some clutch issues overnight which we thought we’d cured in time for the race, combined with an awful lot of wheel spin at the start, it cost him some time as did avoiding the (Hulkenberg) accident. He was then stuck in traffic and burnt his tyres out fairly quickly in the first two stints.